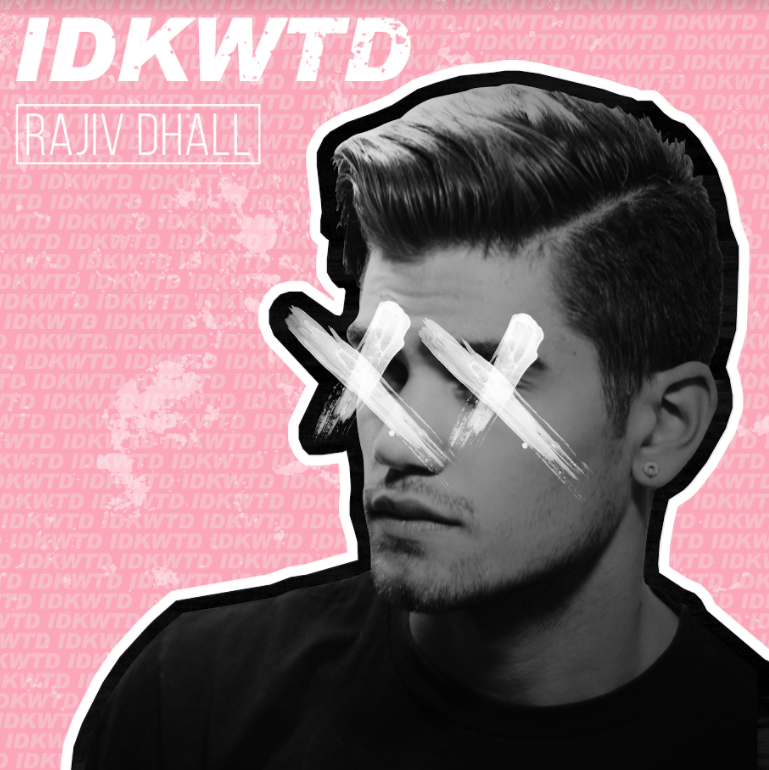 WeStayChill: Rajiv Dhall - "idkwtd." Rajiv Dhall is an independent singer / songwriter / producer based in LA. Rajiv describes his sound as a unique blend of pop with urban / emo rock elements. While using social media to promote his music, Rajiv has acquired millions of followers across his online platforms. He writes and records all of his music from his home in Los Angeles.